Are you looking for a late June 2019 Florida holiday? Need to fly from Scotland or Belfast? The school holidays begin early in Ireland and Scotland so prices increase towards the end of June. You'll need to book quickly for the best value on late June or early July dates. This Orlando holiday June 2019 is based on a party of 4 adults and 4 children. If you have different travel plans or need anything specific, let us know. We deal with all June 2019 Florida holiday possibilities. Book on a low deposit with full ATOL protection. Fly Glasgow to Orlando direct. Virgin operate two or three times a week during the June / July rush. Fly Belfast to Orlando direct. Virgin operate once or twice a week from late June through July. Fly Edinburgh to Orlando via Manchester. Departs every day in June and July 2019. Connect to Virgin's Manchester Orlando service from Edinburgh with a Flybe add-on. Timings are good. Baggage is automatically checked through to Orlando. Fly Aberdeen to Orlando via Manchester. Connect to Virgin's Manchester Orlando service from Aberdeen with a Flybe add-on. Timings are good. Baggage is automatically checked through to Orlando. Fly Belfast to Orlando via Gatwick. Connect to Virgin's Gatwick Orlando service from Belfast with an Aer Lingus add-on. Timings are good. Baggage is automatically checked through to Orlando. These June 2019 Orlando holiday flights are very similar in price, although the connecting flights will require a small supplement per person. United Airlines flights from Edinburgh or Glasgow via Newark (ideal if you'd like a few days in New York before continuing to Florida – we can provide hotel accommodation at a good price). We deal with all Orlando flights and airlines and can put together a June 2019 Florida holiday package to suit you. Call us on 01934 319 851 and speak to one of our friendly Florida agents. 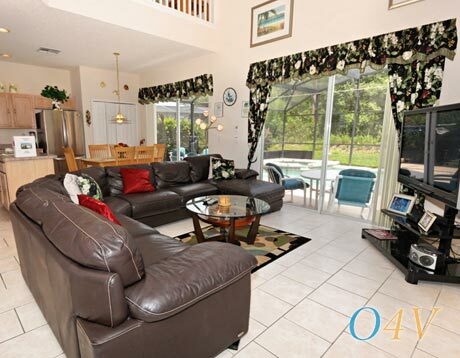 Florida has a wealth of top quality holiday villas. 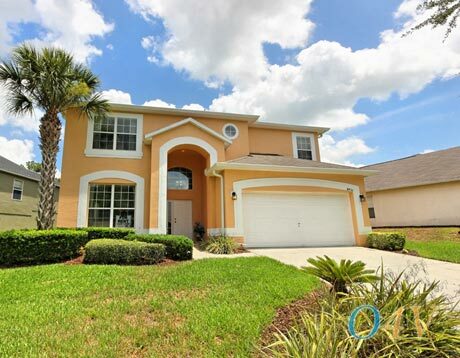 Our June 2019 Orlando holiday includes two weeks in a villa in Davenport (Highway 27) or Kissimmee (Highway 192). Both locations are ideal if you're planning trips to Universal and Disney. We can also book other nearby villa communities including Highlands Reserve, Solana, Calabay Parc, Westhaven, Bass Lakes and Highgrove. 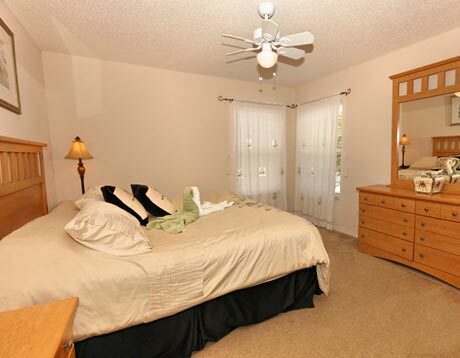 Four bedrooms and three bathrooms (a typical layout is two en-suite bedrooms and one shared family bathroom). Fully equipped kitchen. Separate utility area with a washer and dryer. Decent sized living and dining room (many of the villas have two separate living areas). 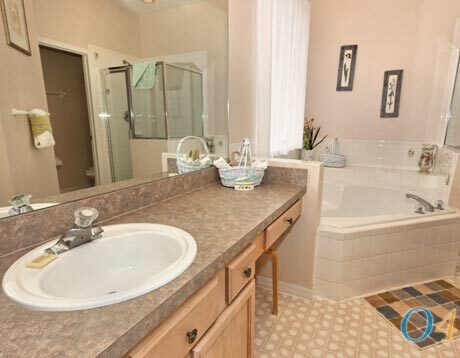 Private pool with spa or separate hot tub. Televisions throughout and free Wi-Fi. We deal directly with private owners, so each villa differs slightly in terms of décor and features. We'll supply a written description along with a full set of photos to help you make a decision. Some villas even have a video tour. Let us know your exact requirements and we can provide you with a personalised quote for your June 2019 Florida holiday. Alamo even includes a free tank of fuel – there's no need to refill the tank before returning the vehicle. If you prefer to deal with another supplier (for example Avis, Budget, Dollar) or would like a particular vehicle, we can make the arrangements. We have good rates with all Florida car hire companies. Let us know your requirements on our online enquiry form to receive a personalised quote for your Florida holiday June 2019. Our June 2019 Florida holiday is available from £1095 per person. It includes late June or early July flights to Orlando from Glasgow, Edinburgh, Aberdeen or Belfast. 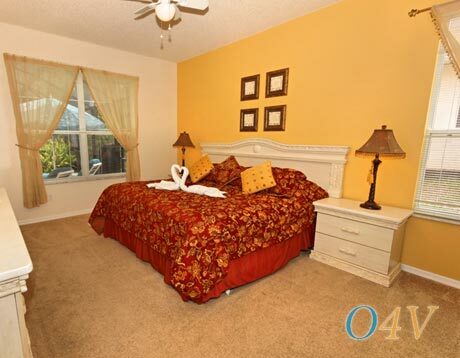 Stay in a good quality villa in Davenport or Kissimmee. A fully-insured minivan is also included in the price. Book with a deposit of just £100 per person – balances aren't due until 90 days before departure. All of our June 2019 Orlando holidays are ATOL protected. Irish and Scottish school holiday flights will be snapped up quickly. Don't delay and enquire now or call us on 01934 319 851. Our friendly Florida experts will be happy to help. 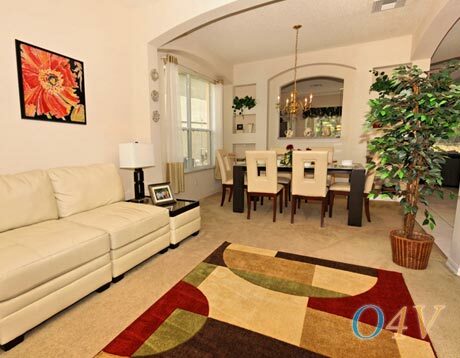 How about two weeks in a luxury Highlands Reserve villa near to Disney World? Easter is a very popular time in Florida so book early for the pick of the flights and accommodation. We can book your choice of hotel, apartment or villa but you'll need to be quick. We also arrange fully-insured vehicle hire so you can explore Florida at your leisure. Book on deposit with full ATOL protection. If you can leave before the school summer holidays begin, prices are better value. 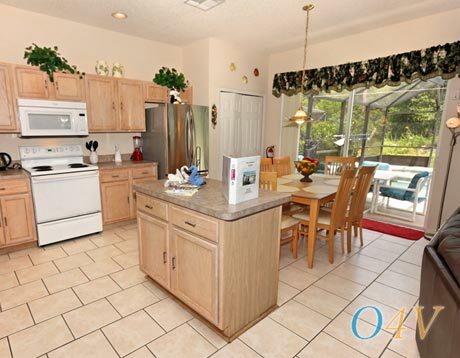 We have a terrific June 2019 Florida holiday – stay for two weeks at Cane Island Resort in Kissimmee Florida. 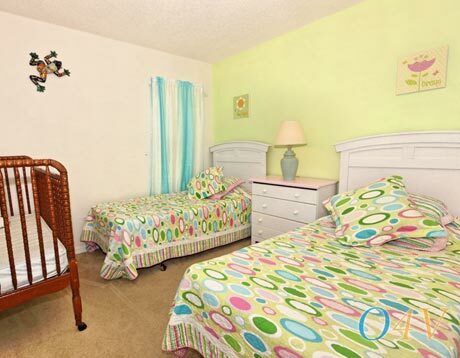 The comfortable Cane Islands apartments are located near to Disney, Universal and SeaWorld. The holiday includes a fully-insured vehicle hire – drive to the coast and enjoy some of Florida's beautiful beaches. Book on deposit, ATOL protected. It's not too early to start planning your 2019 Florida holiday. 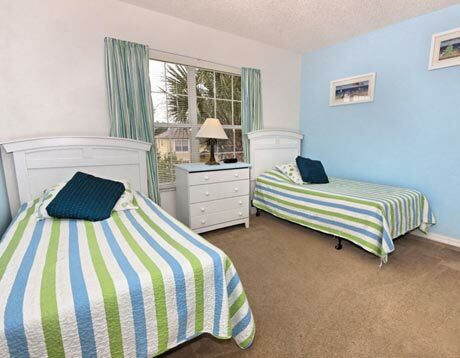 The sooner you book, the better the choice on accommodation and Florida flights. Early bookers can also enjoy better prices than latecomers. We have a range of Florida holiday suggestions or we can put together a tailored package to suit you. All of our 2019 Florida holidays are ATOL protected and can be booked on deposit. Call us today for more details.